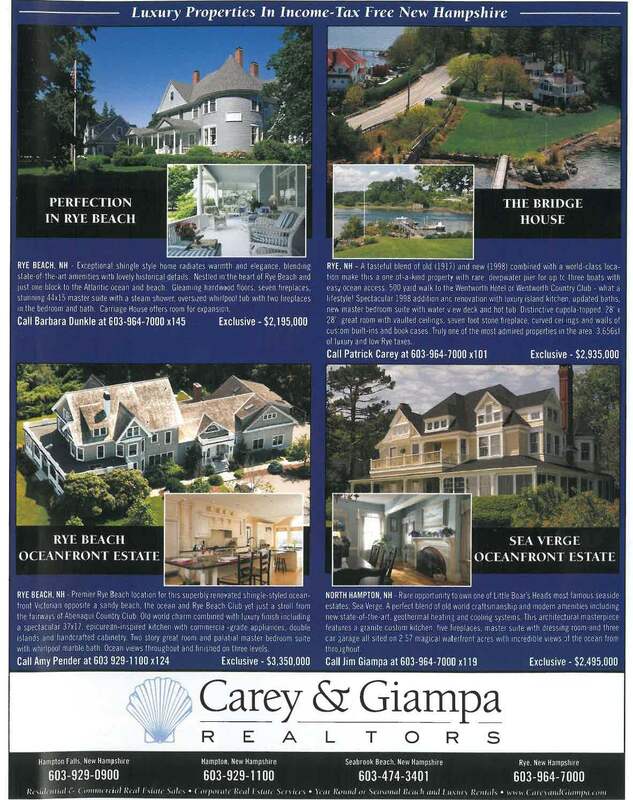 Below are examples of our print ads in the Maine Homes + Design. Ads may not be current at this time. Information may not be accurate. Contact us if you have questions or would like additional information.